Donard Glen GAA want you to Challenge yourself in a charity cycle on September 25th. Starting out and finishing in the picturesque village of Donard, Co. Wicklow. 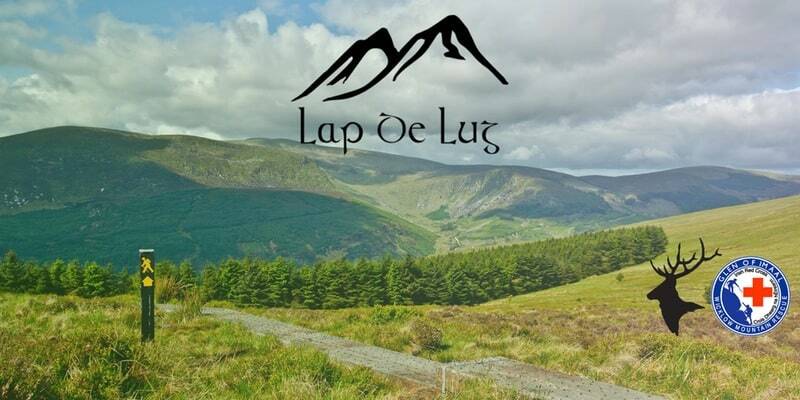 Cyclists can take part in a 100km, 50km or 12km family fun cycle to raise much needed funds for the Glen of Imaal Red Cross Mountain Rescue Team.